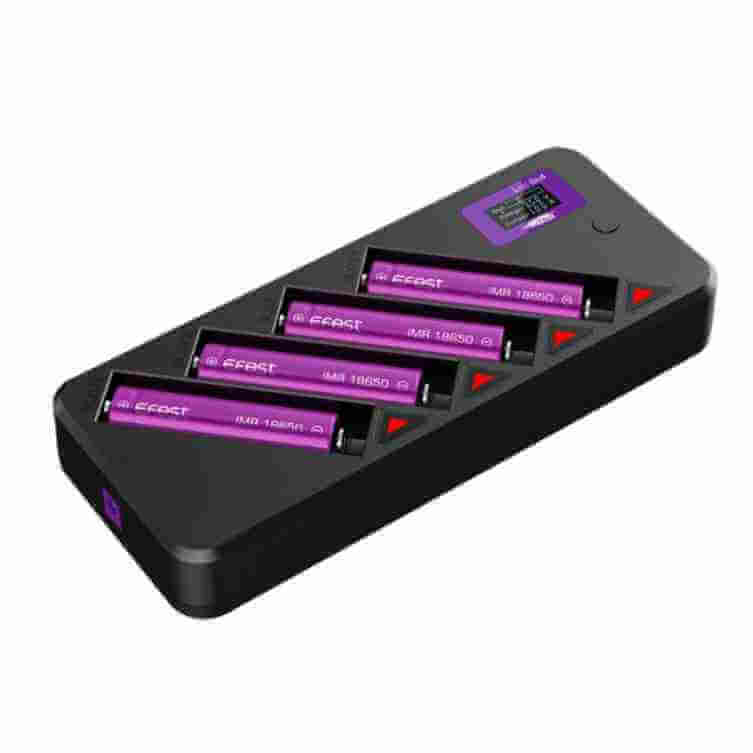 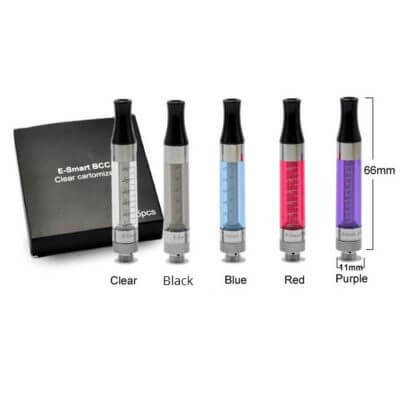 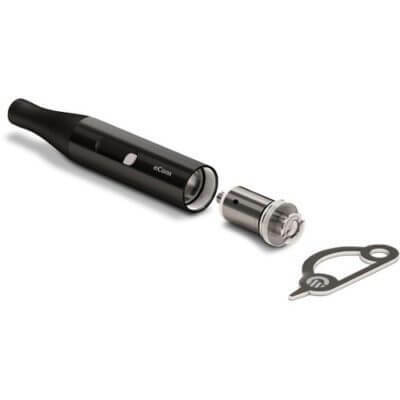 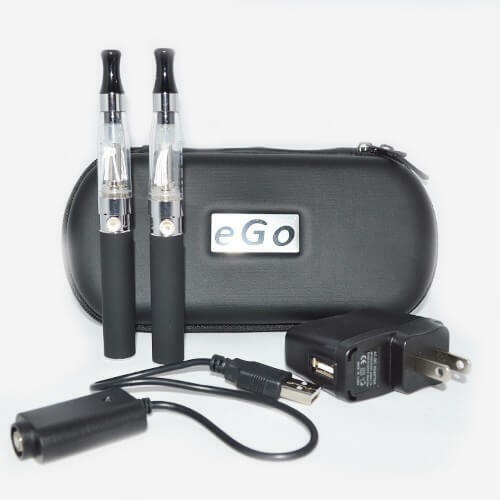 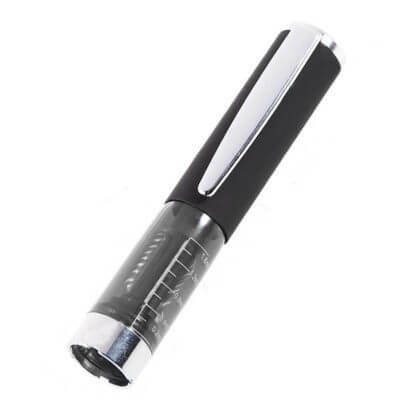 Electronic vapour e-cigarette (ecig) clearomizers. 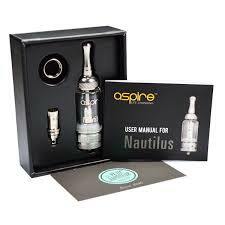 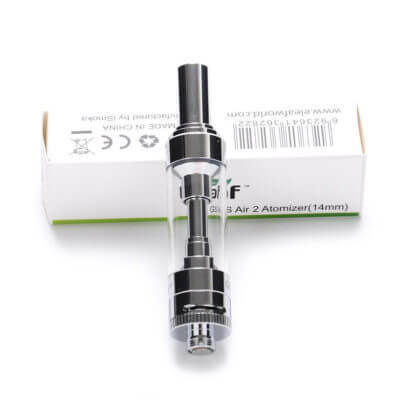 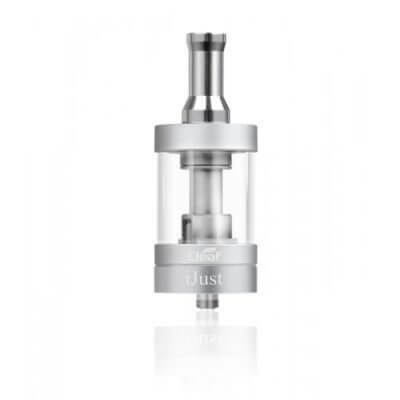 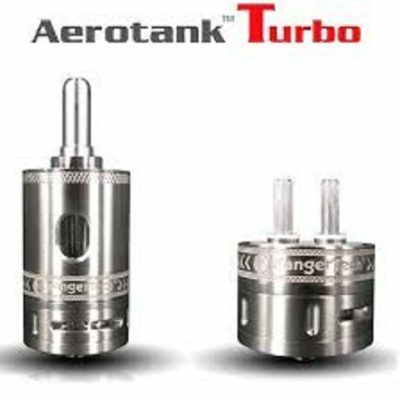 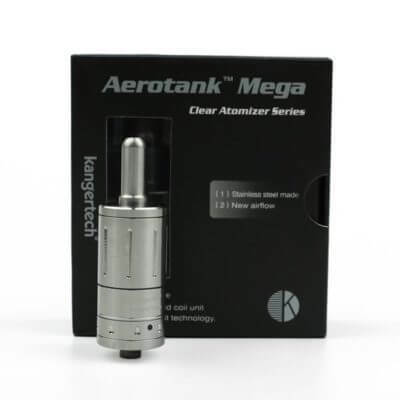 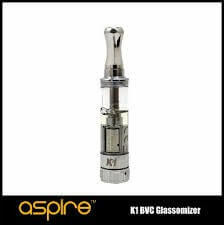 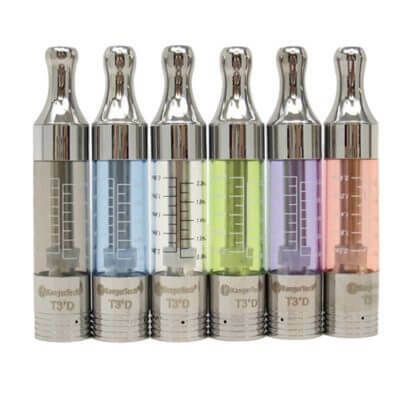 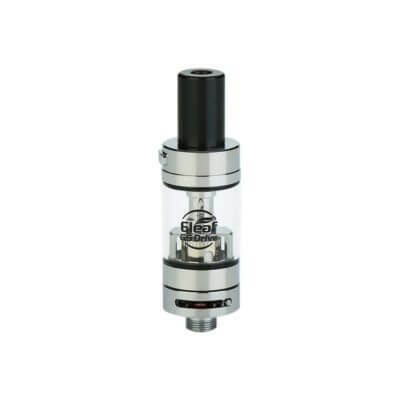 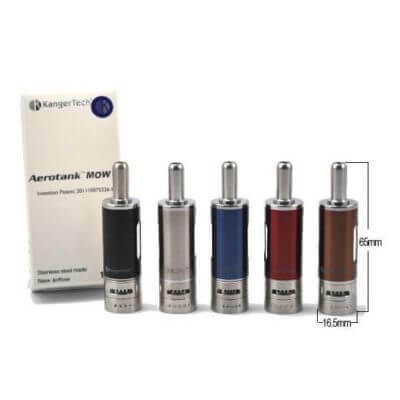 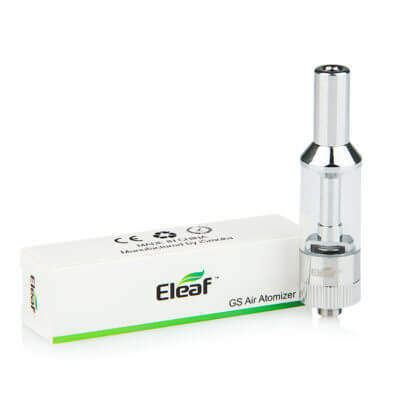 Clearomizers or tanks are typically meant for lower wattage devices while still giving a satisfactory amount of vapour. 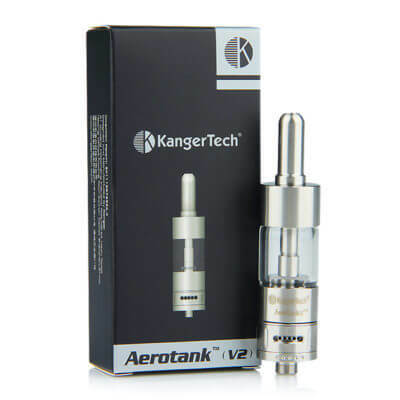 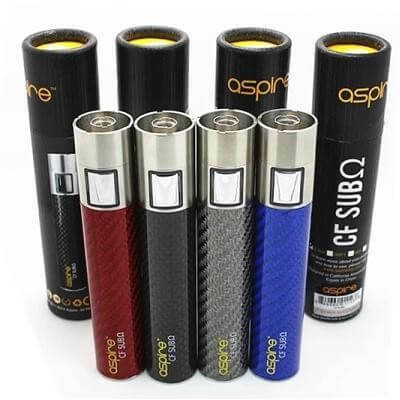 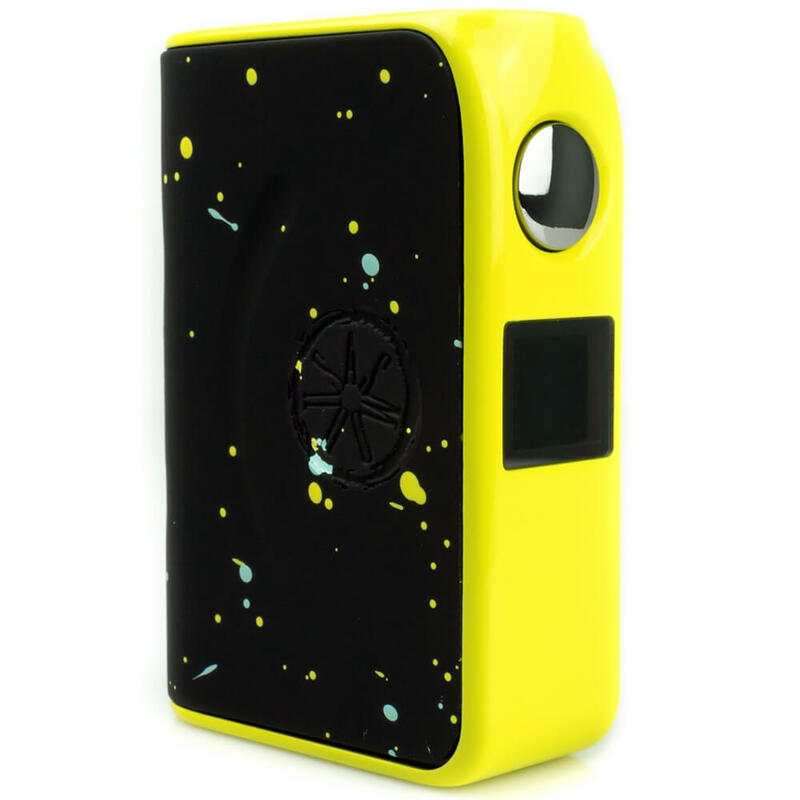 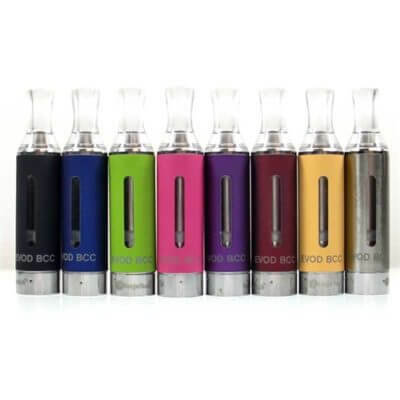 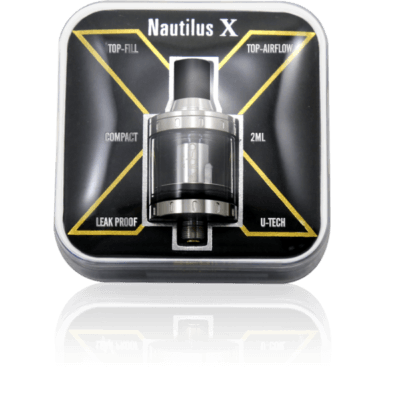 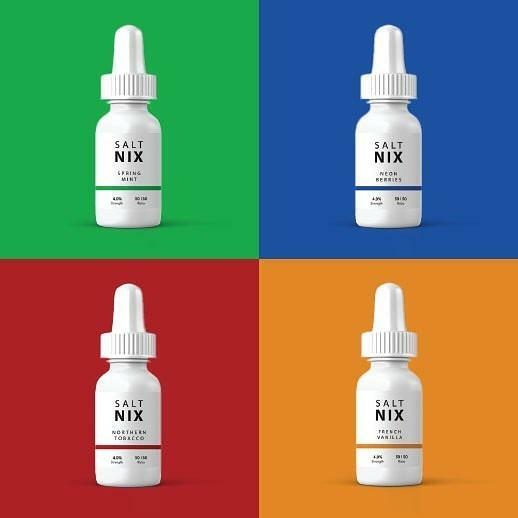 Using the correct nicotine level E liquid in these tanks is important and our experienced staff are well versed in advising our customers how to replace their tobacco with the correct nicotine level matched with your device. 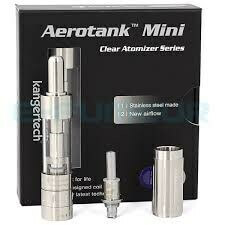 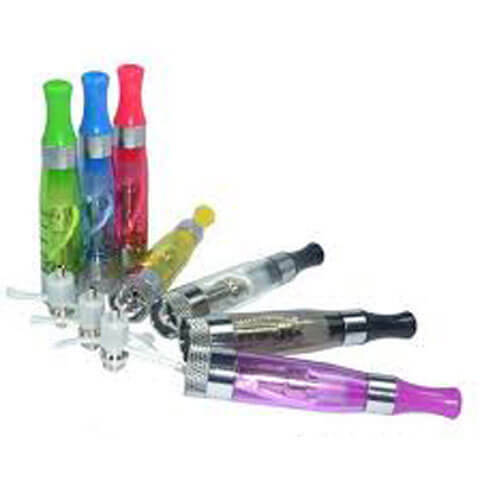 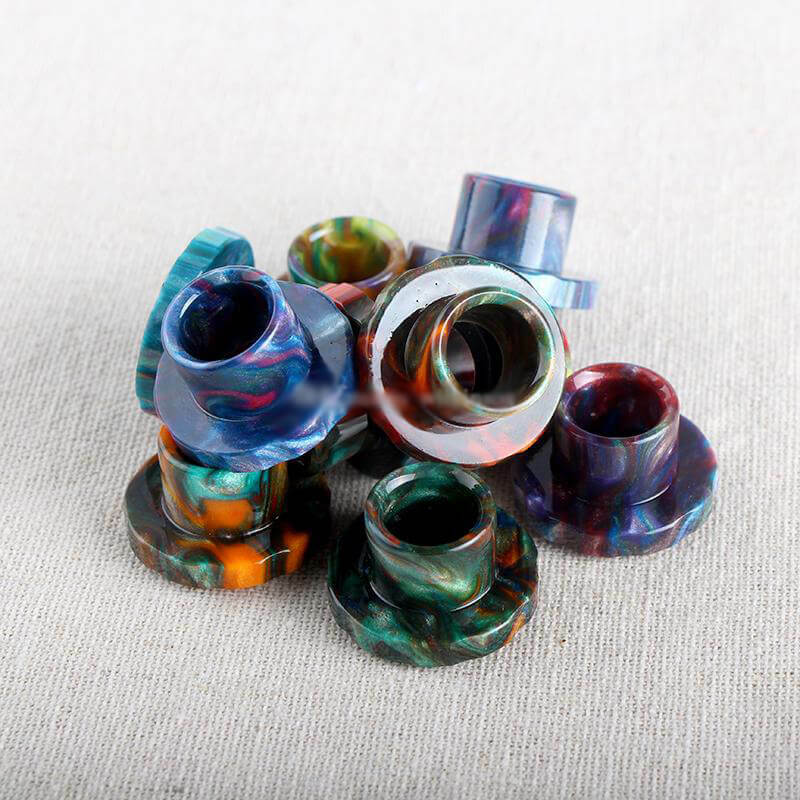 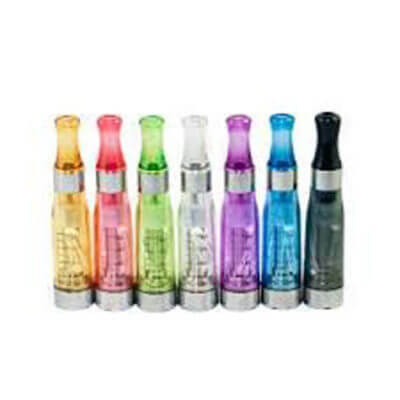 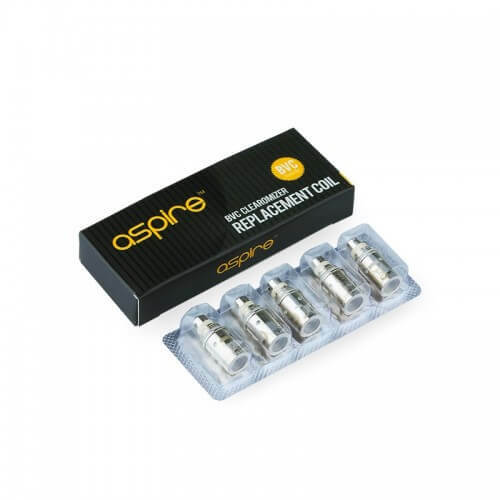 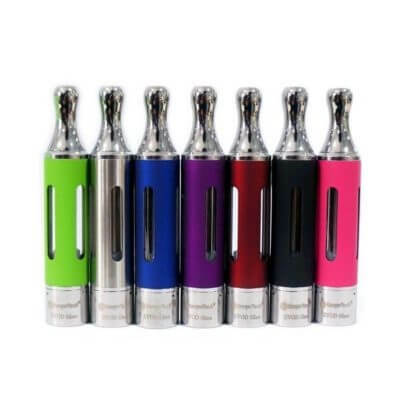 Clearomizers use replaceable “atomizers” commonly referred to as coils. 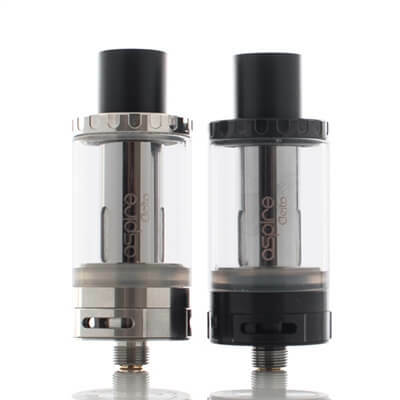 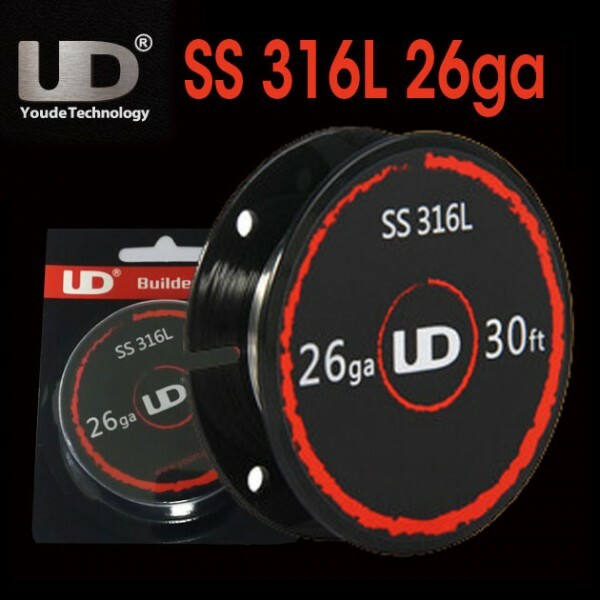 The resistance in these coils is important in the amount of vapour that is created. 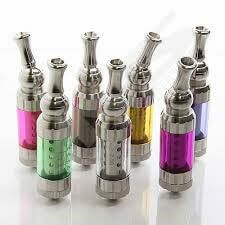 Again we will give you expert advice.